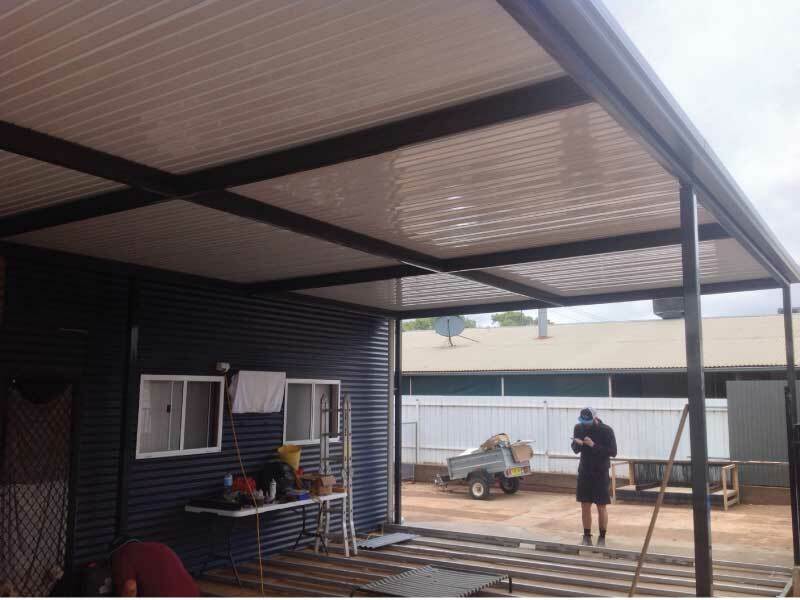 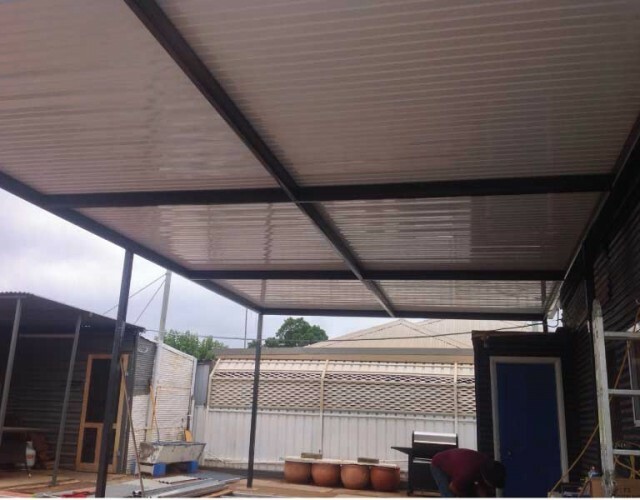 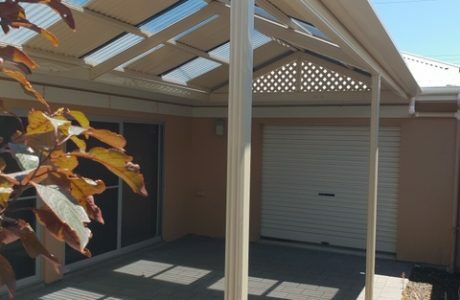 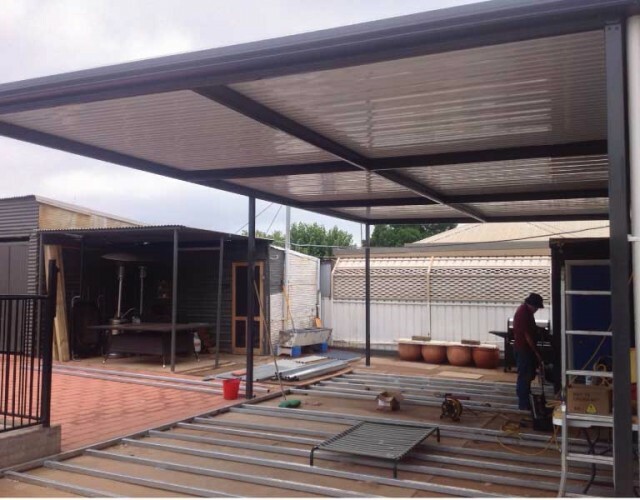 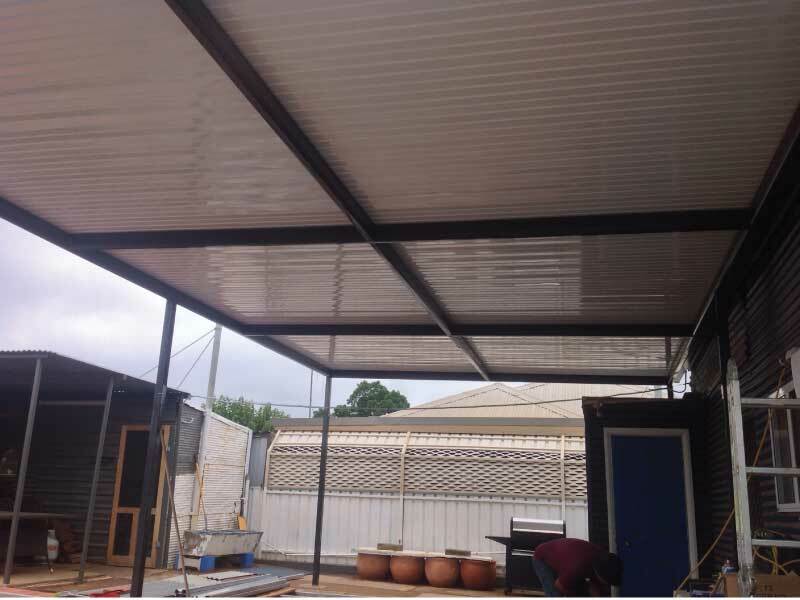 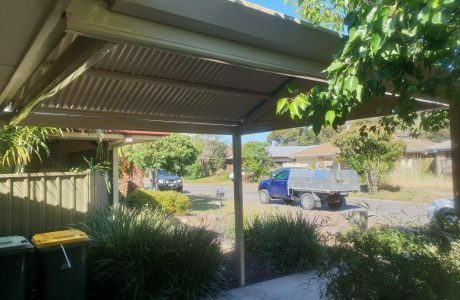 This verandah was built in Broken Hill in New South Wales. 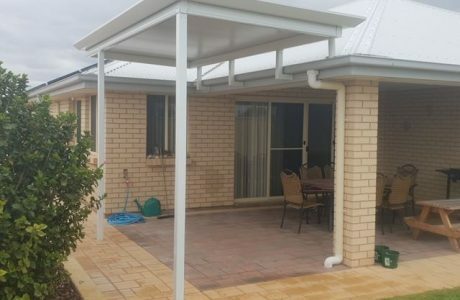 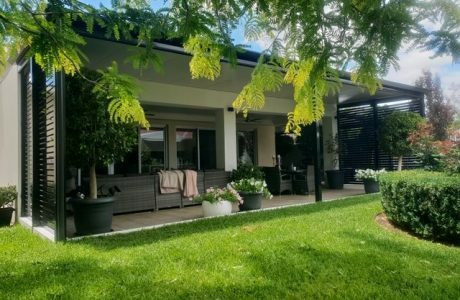 The verandah itself is a free standing flat outback. 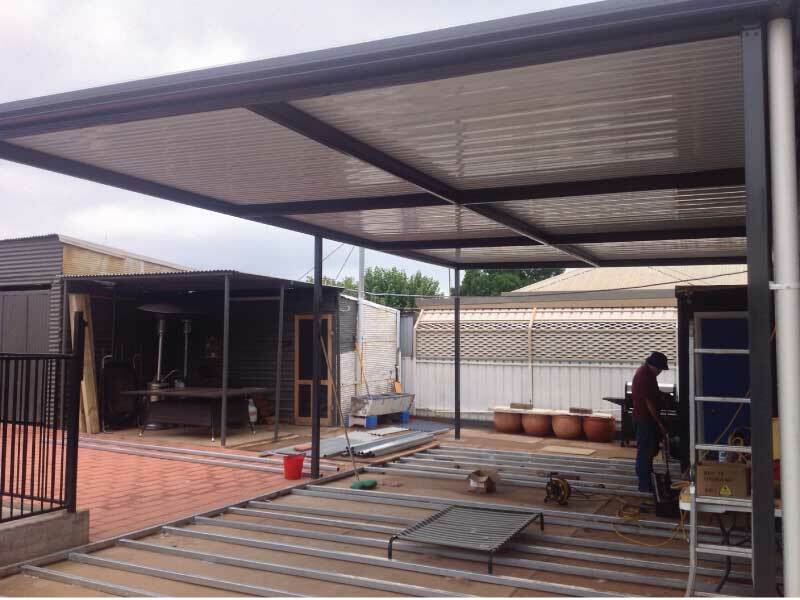 Featuring the colour ‘Thunder’ on the frame and alpine outback deck.